Philmac is a global leader in the design and manufacture of specialist pipe fittings and valves, providing cost-effective solutions for the transfer, control and application of water.Metric/ImperialTM incorporates all the benefits of Philmac's Slide & Tighten Alkathene technology. No pipe preparation is needed and no force is required to push the pipe past the seal, so installation could not be faster or easier. Simply insert the pipe into the fitting and then tighten the nut by hand and firmly with a wrench. 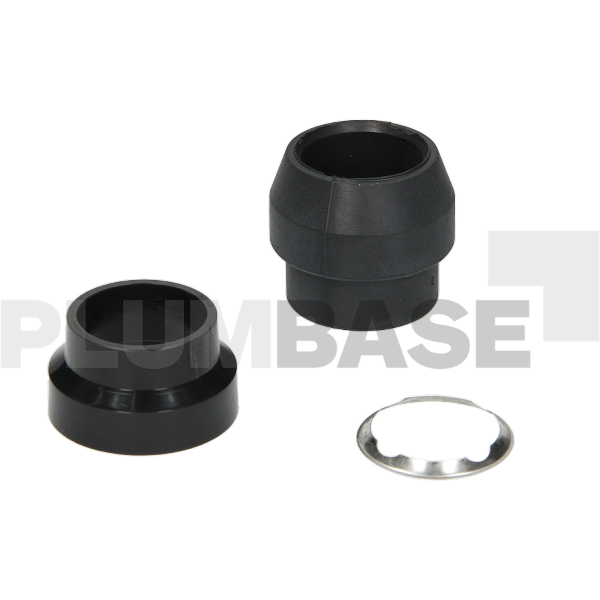 Patent protected the Metric/ImperialTM plastic compression fitting is the product of the company's unrelenting commitment to continuous improvement and a culture based on innovation and ingenuity. For fast and easy connections between metric and imperial polyethylene.